PowerPlastics Pool Covers manufacture an innovative range of swimming pool cover solutions, taking an insightful approach to product development and promoting a lifestyle choice, not just a pool cover. Our solutions are always innovative, directly addressing issues affecting South African pool owners. Child safety around pools is of paramount importance at PowerPlastics Pool Covers, giving parents peace of mind with the PowerPlastics Solid Safety Cover, one of the most effective and easy to use methods of securing your pool on the market. This cover will be an approved pool safety device when Pool Safety By-Laws are passed. We are educators in this field too and consistently seek to educate parents on the drowning risk of open pools. PowerPlastics Pool Covers is also the founder of educational blog TopStep, the home of pool safety, an online platform for both the industry and public to better understand the nature of child drownings and local legislative requirements. At the top end of the range is the fully automated imported system, Starline Roldeck. This truly is a beautiful accessory, offering modern convenience and the perfect finish to the ‘no expense spared’ home. In growing this market, we’ve forged relationships with a network of renowned architects and design experts. 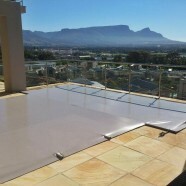 PowerPlastics Pool Covers has teams servicing Johannesburg, Pretoria, Cape Town, Durban, Port Elizabeth, George, Vereeniging, Nelspruit, Bloemfontein, Hoedspruit, Pietermaritzburg and Durban. 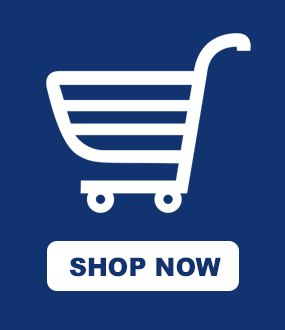 We also have a wide reseller network — click here to find a reseller in your area. Our skilled sales teams understand the market and the common pain points of pool owners, and are able to advise on the most appropriate pool cover solution, supported by a technical team who ensure perfect fitments and installations. Our superior manufacturing and locally unparalleled designs combined with an unfailing customer centric approach are what sets us apart in the industry.